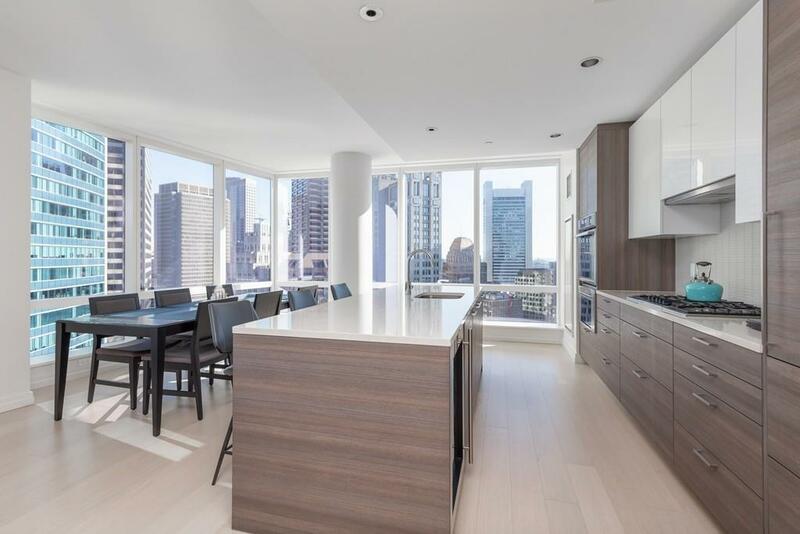 Absolutely stunning corner residence with prime city views for the best of city living. 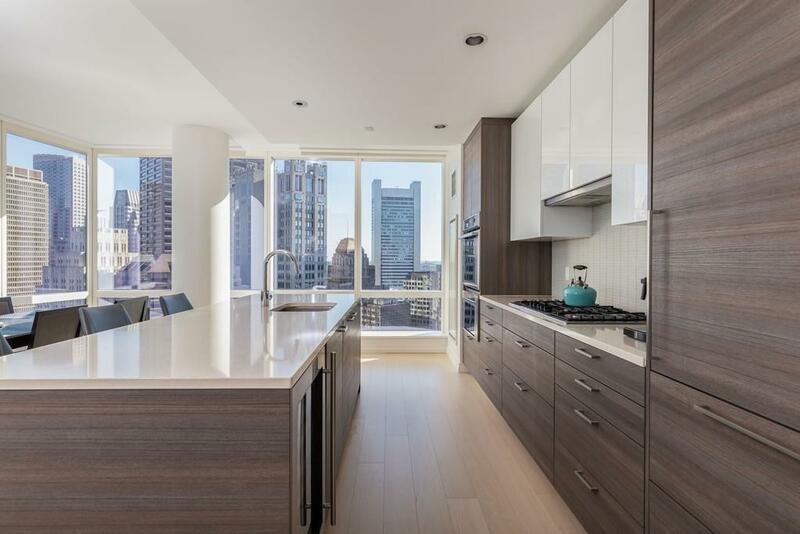 This Millennium Tower luxury condo offers one of the most coveted floor plans with entry foyer leading to spacious open living with nearly 45 feet of floor to ceiling windows. Equipped with high-end appliances throughout. 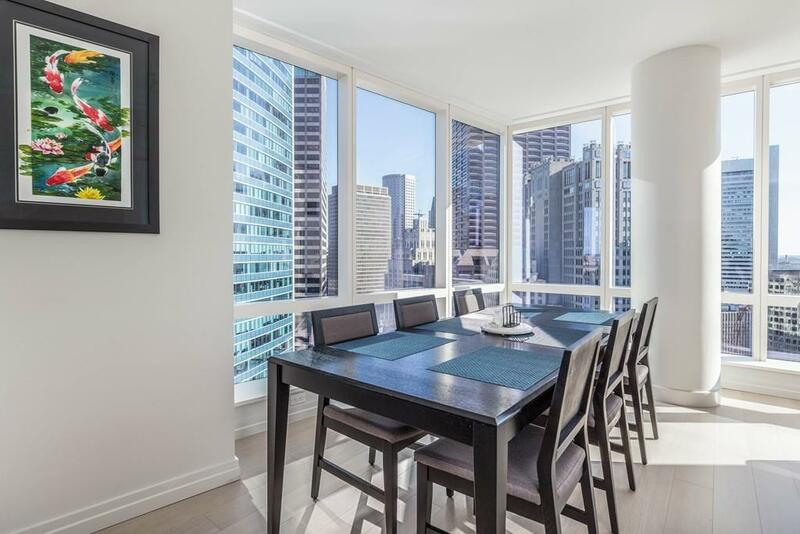 Floor to ceiling glass windows provide wonderful downtown views and a strong connection with the city. Separate bedroom suites with custom closets. 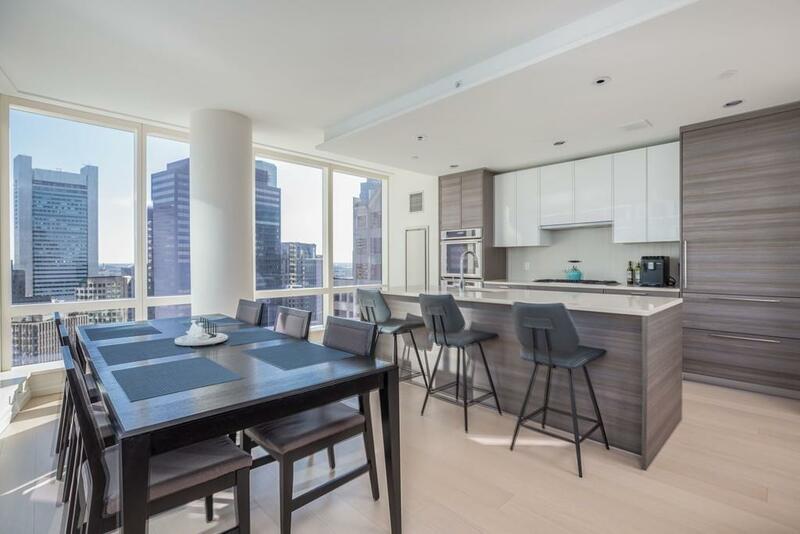 Five star living at Millennium Tower includes full time staff of doorman, concierge, valet and security while best-in-class amenities include a large resident only lounge, billiards room, theater, fitness center, indoor pool and spa with Millennium's signature events program, La Vie. Downtown Crossing provides a plethora of dining and entertainment options with many of the best restaurants in the city. Local theaters and the pedestrian-only retail section of Washington provide energy throughout the week. Not to be missed! Listing courtesy of Sobel Group of Compass. Listing provided courtesy of Sobel Group of Compass.